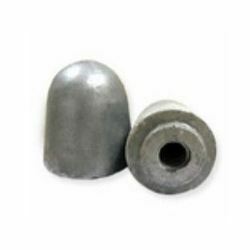 Intceramic Engineering (P) Limited, based out of Mysore has been manufacturing clay Graphite Stopper Heads since 1983 with a technology transfer from Japan. We are amongst the most reputed names in the industry, offering Graphite Sleeves. Despite High Manganese content in the Melt the stopper does not corrode hence preserving the Melt . Nozzles for Capacities ranging from 1 to 20 Tons. 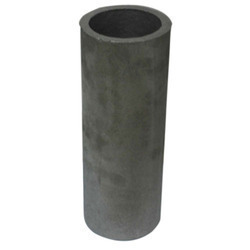 Suitable for Mild Steel, Low Carbon & other Alloy Steel Castings. 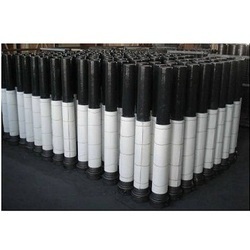 Suitable for Manganese Steel and other Alloy Steel Castings. Ideally suited when the melt is corrosive and number of openings are high.